Facultad de Músicade la UV - Xalapa, México. 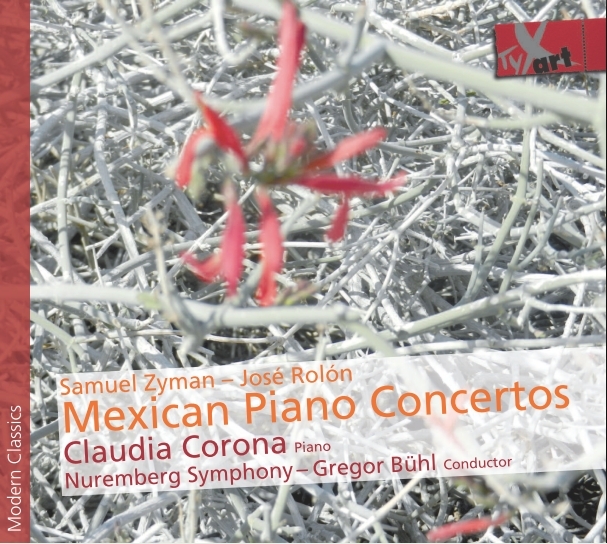 Facultad de Música de la UNAM - Mexico-City. Museo de Antropología - Xalapa, México. 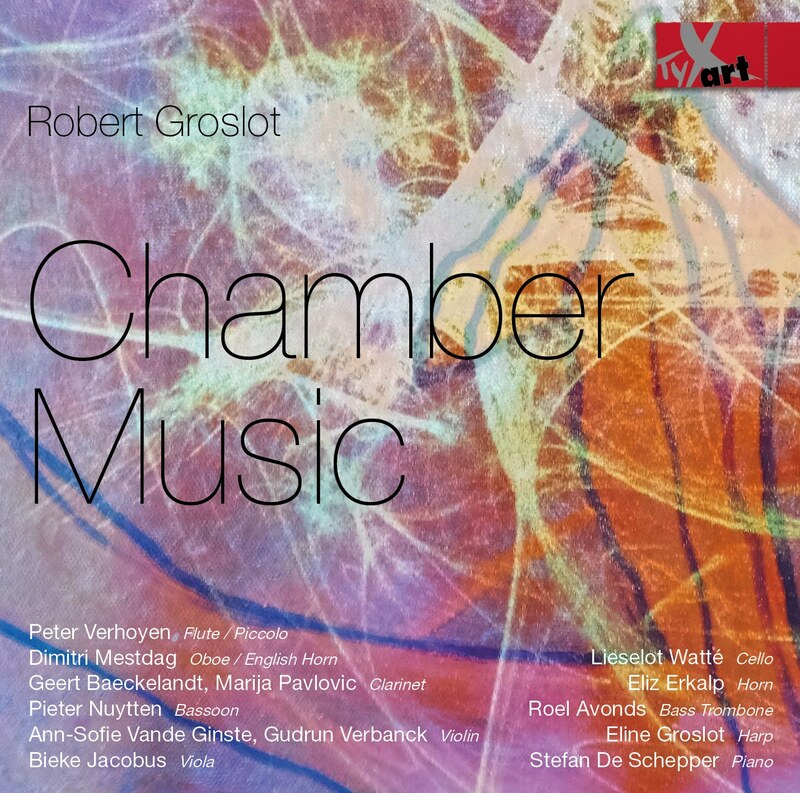 The third great album in the TYXart series with Tabea Debus! 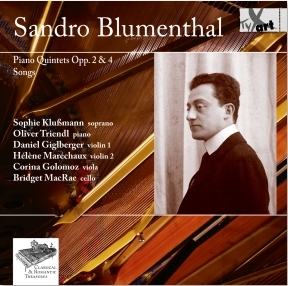 [...] Un CD plein de charme, donc, à écouter sans modération ! "The various works are presented in electrifying performances." Saturday, November 10, 2018, 5pm. 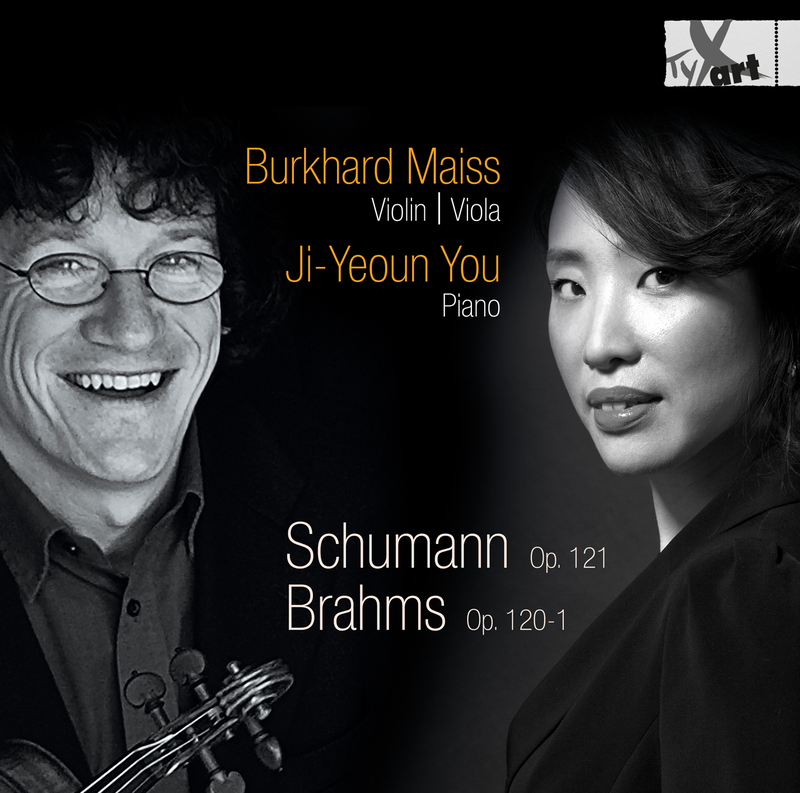 » "Radio 100,7" LU Broadcast & CD Tip! 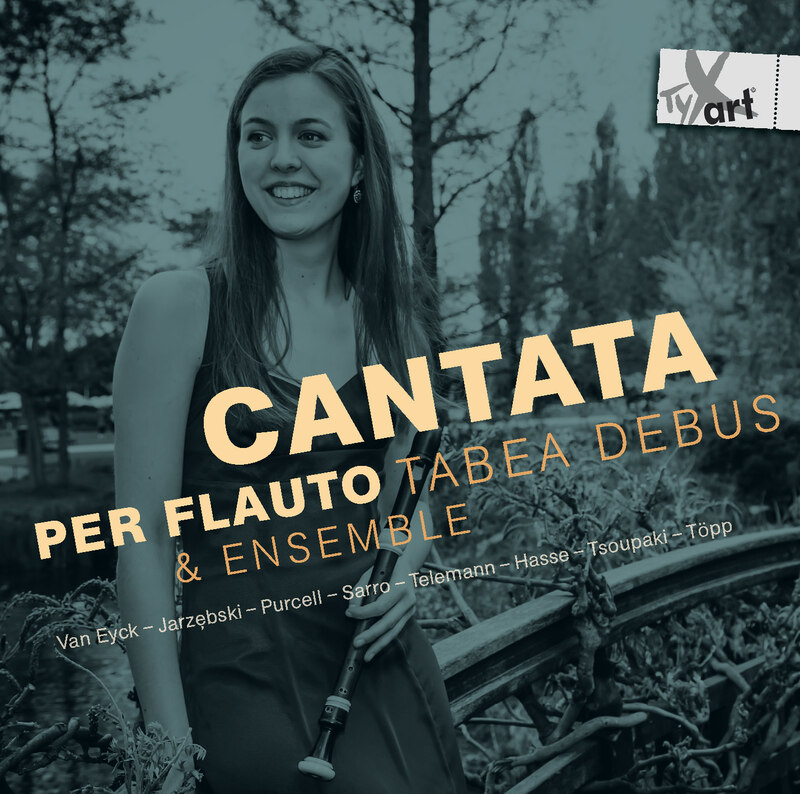 CD of the Week "XXIV Fantasie per il Flauto" - Tabea Debus, Rec. 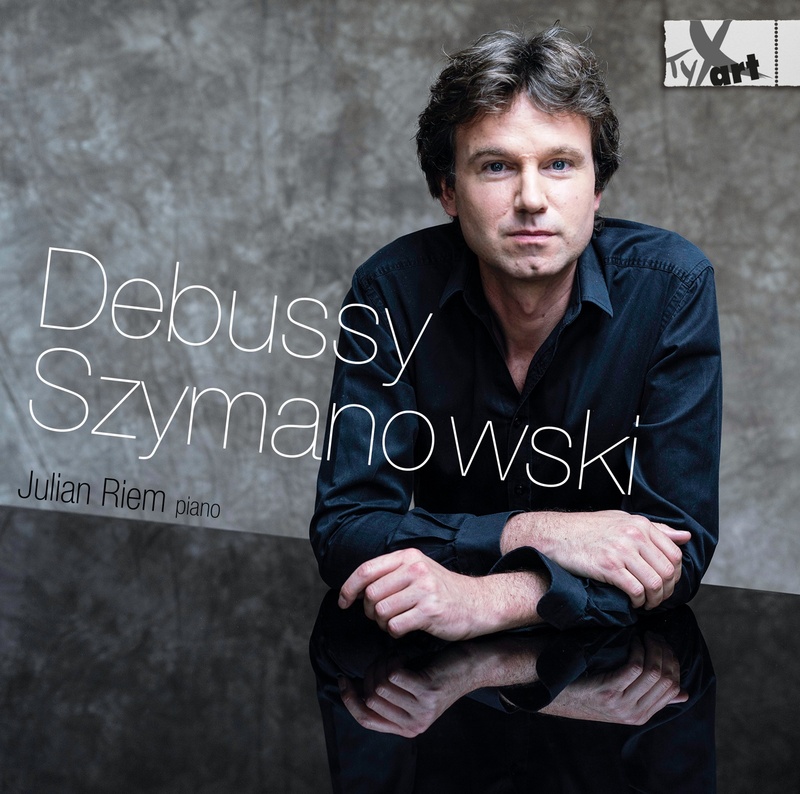 "[...] Everything has merit [...] Debus is a charismatic virtuoso." 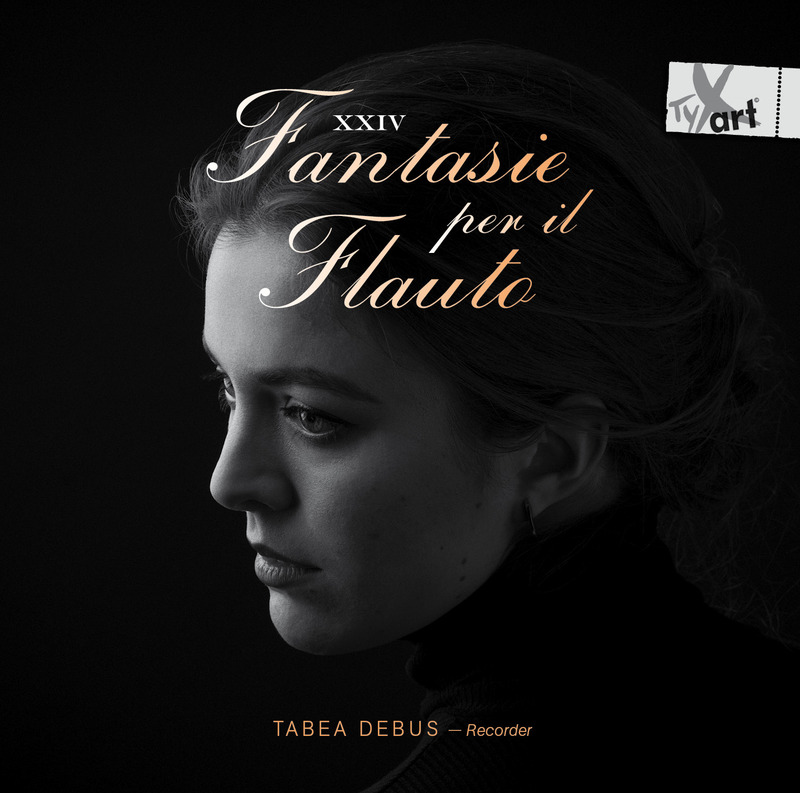 »»» Tabea Debus's new CD "XXIV Fantasie per il Flauto"
The Duo Maiss You utilizes both the Violin and the Viola in their Concerts – a Practice only scarcely present in nowadays Concert Life! 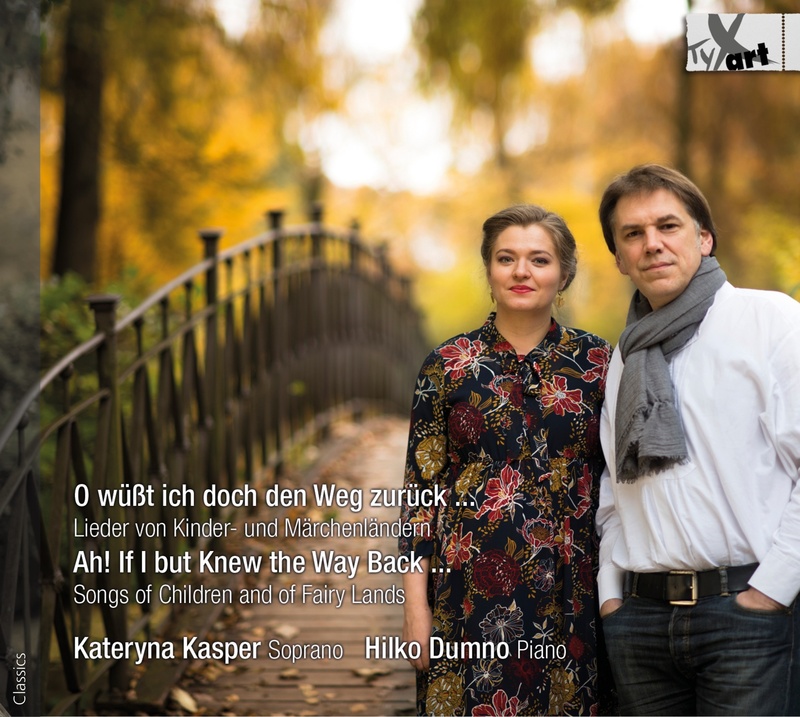 With "passion, temperment and witty playfulness" (Newspaper Sueddeutsche Zeitung) the Duo ASAP presents works from four centuries including World Premiere Recordings! 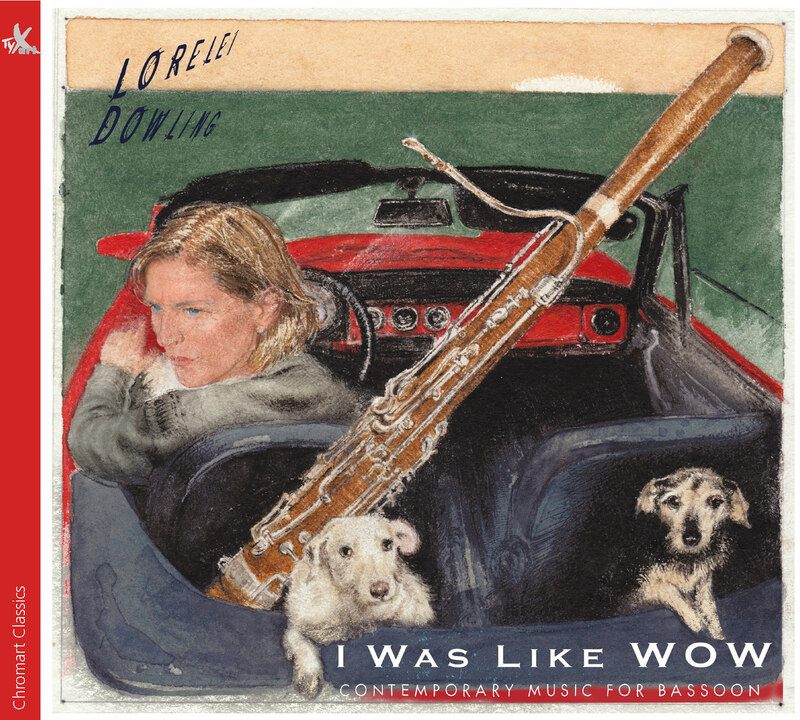 The second great album by Tabea Debus! 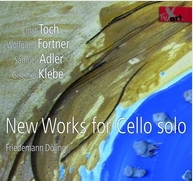 » Video ~~~ Tabea Debus's new CD! Video ~~~ the new Album "XXIV Fantasie per il Flauto"
The second album of a new series with music by Robert Groslot! 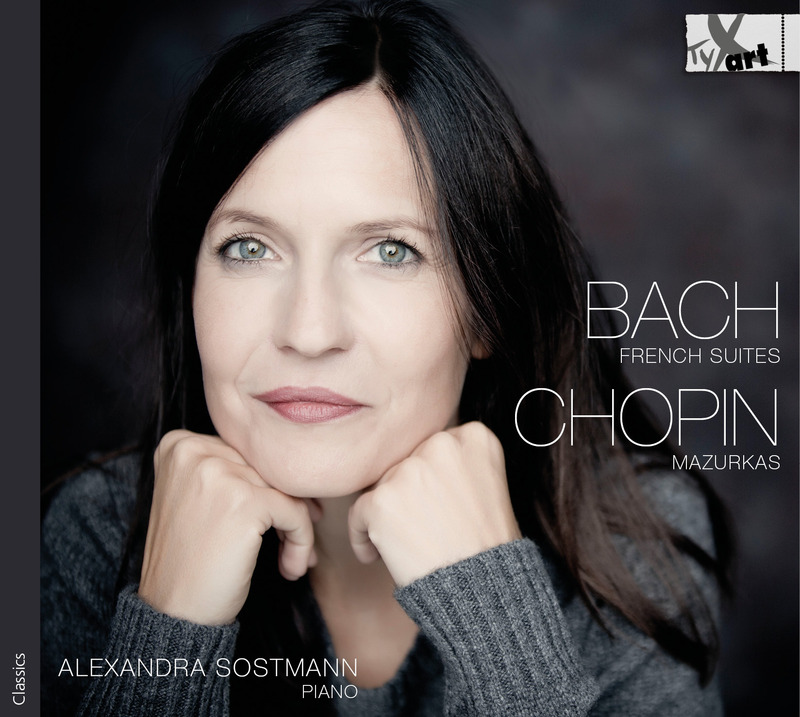 »»» Alexandra Sostmann's new CD "BACH - CHOPIN"
... and Releases also on the next page! 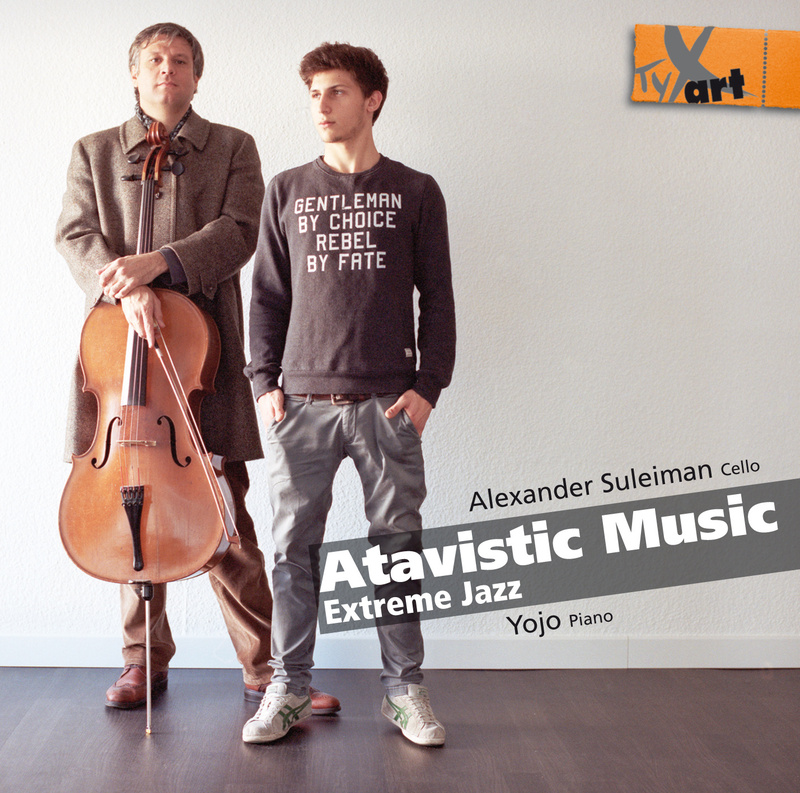 Free Audio Samples of all TYXart CDs! 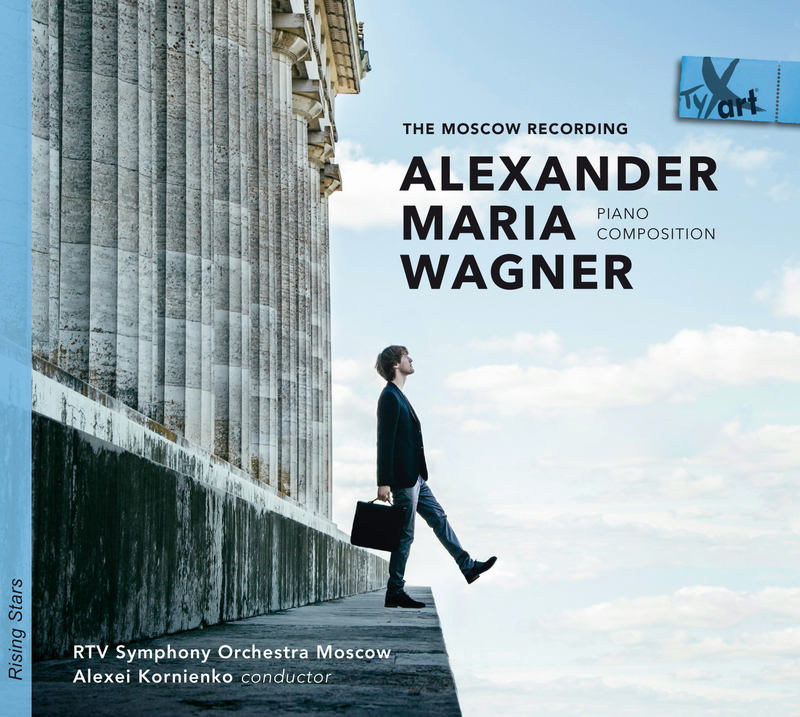 "Superbly recorded ... 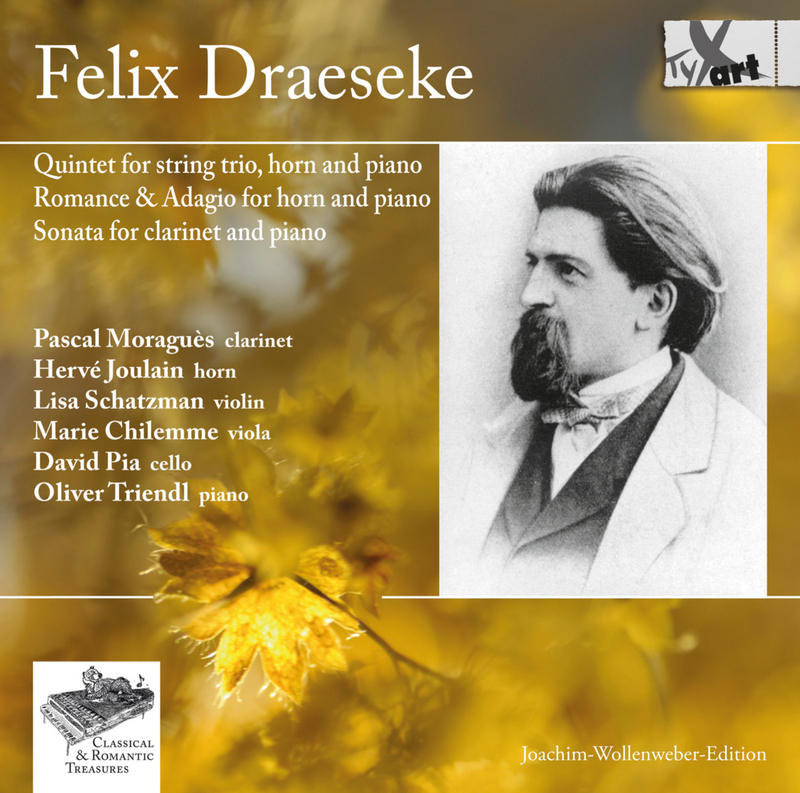 Repertoire choices, too, are wonderful ... a player capable of great pianistc colour ... five stars! 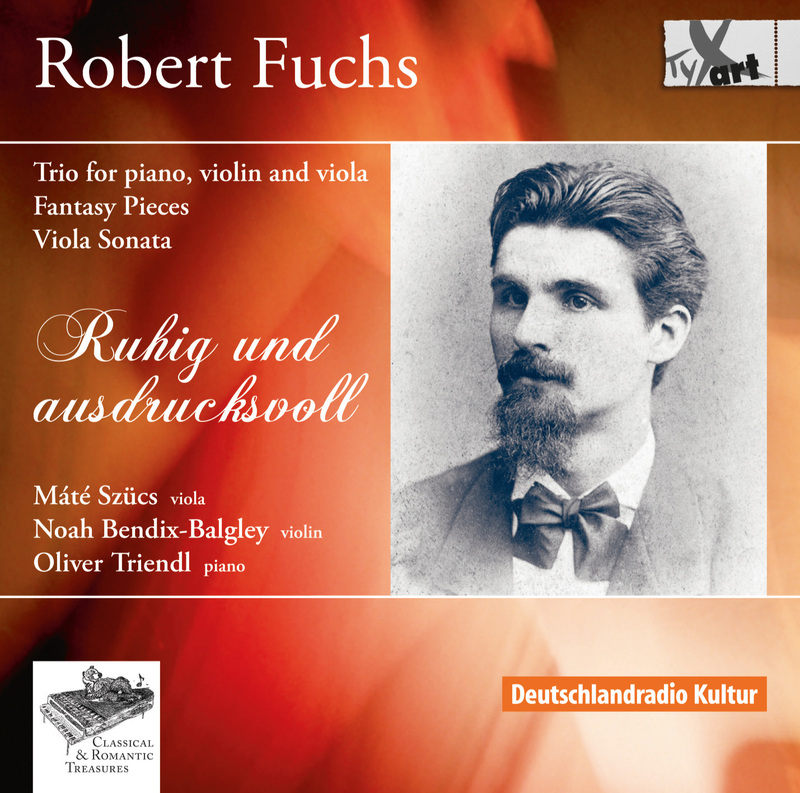 ...of the new Album	"BACH - CHOPIN"
Album "Robert Fuchs: The Complete Works for Cello and Piano"
CD Tip "Robert Fuchs: The complete works for cello and piano"
Portal quadrevisie.nl, The Netherlands / BeNeLux, CD TIP! 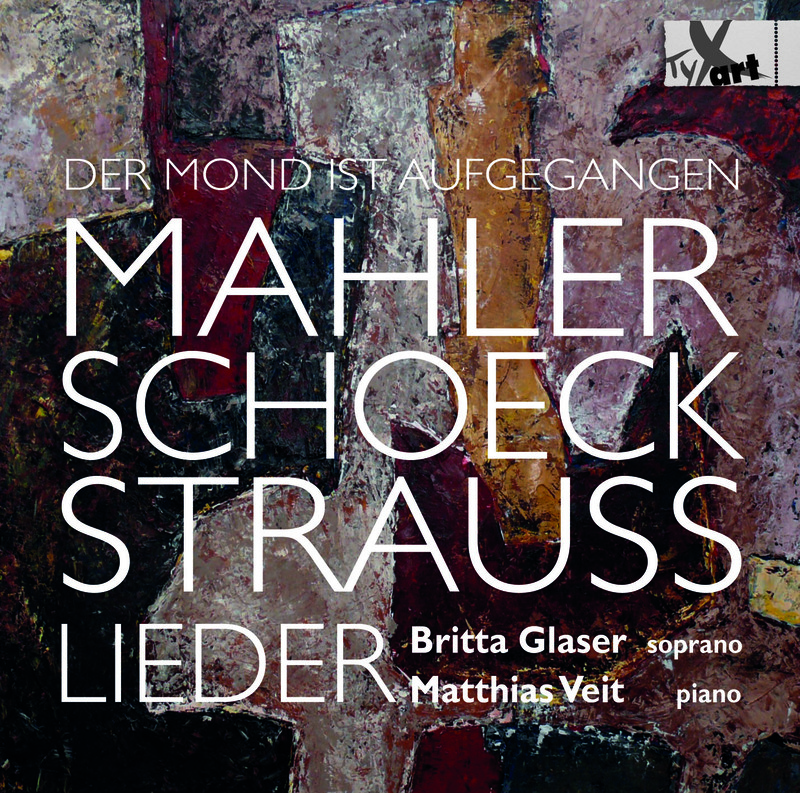 "MAHLER – SCHOECK – STRAUSS: LIEDER"
"... fascinating, versatile, incredible and exciting sensorial! 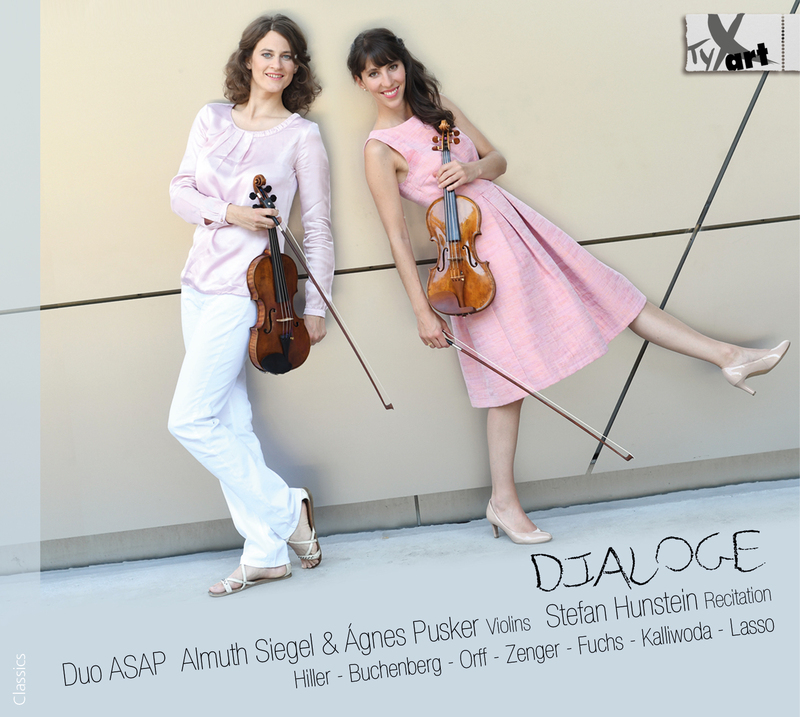 ..."
» Radio mdr KULTUR CD Tip! 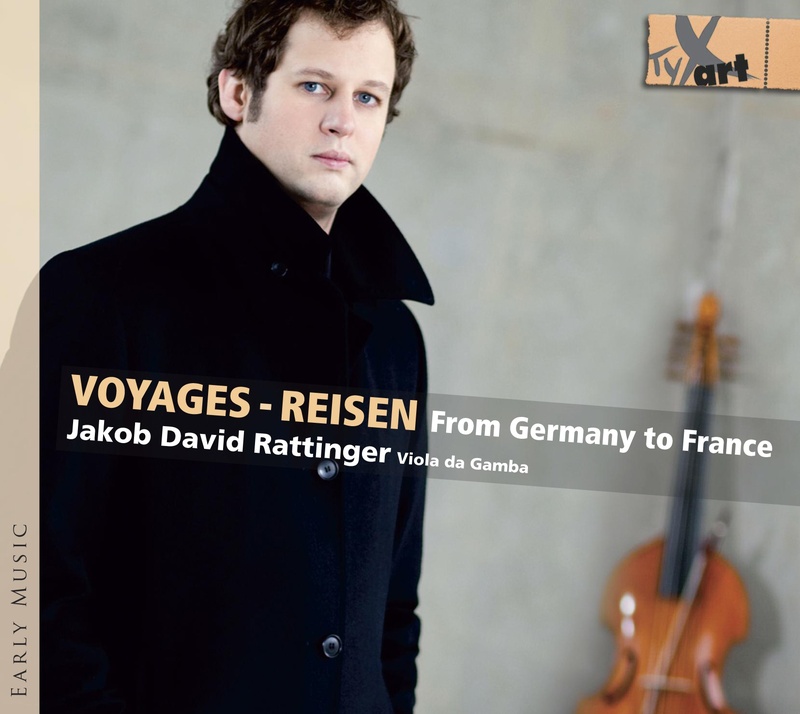 Radio "mdr KULTUR" - CD Recommendation! FONO FORUM - Review & Recommendation of the Month! 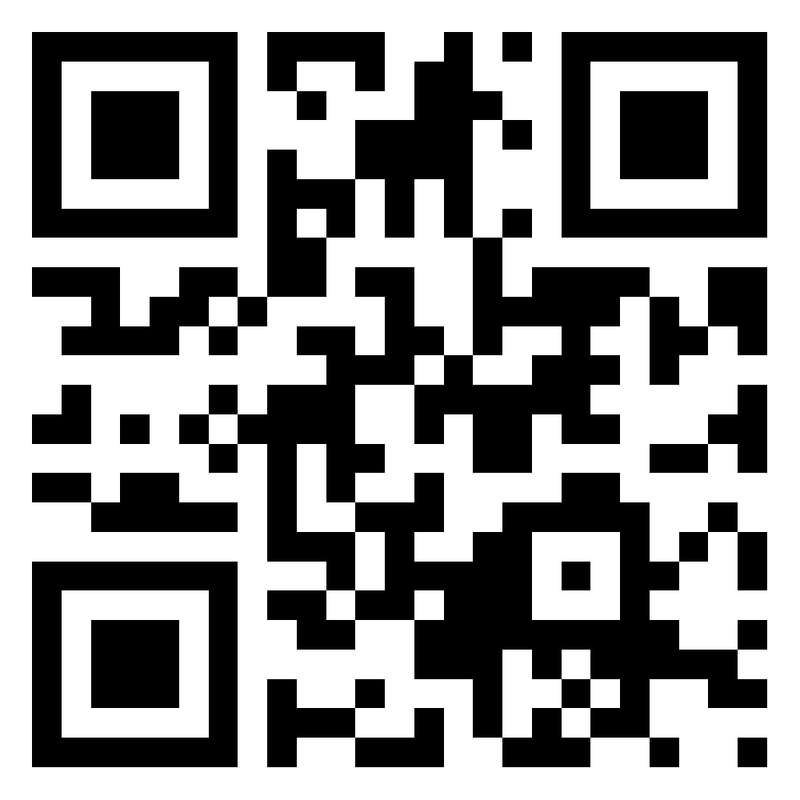 hr2-kultur Broadcasting Corp. Germany - CD Tip! 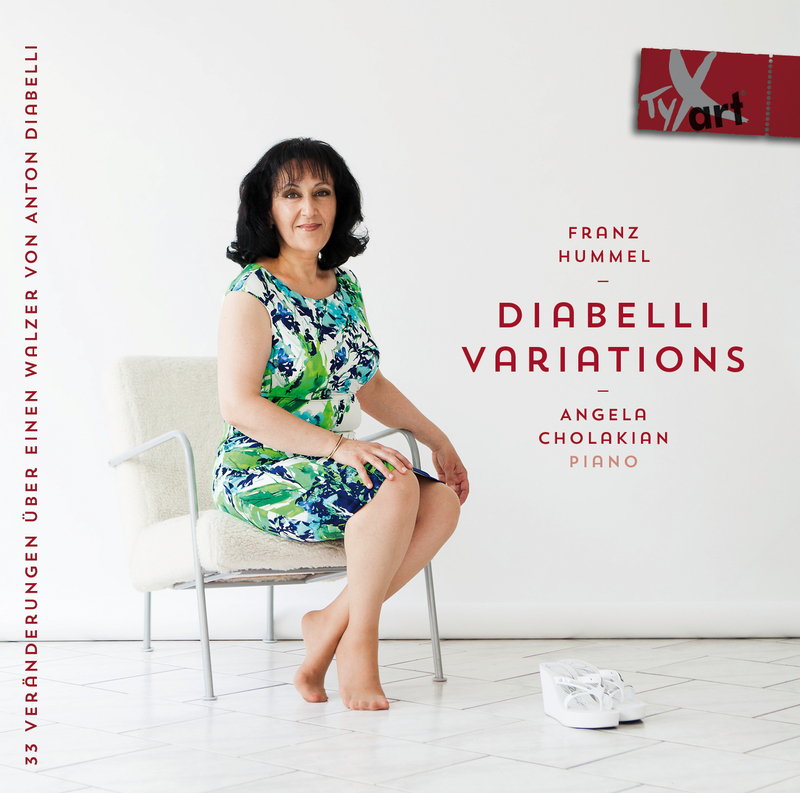 The German Record Critics' Award (PdSK) "Chamber Music"
» CD Reviews in "das Orchester"
-> CD Review "Ensemble del Arte - Chamber Orchestra"
-> CD Review "P. Scharwenka: Works for Violin and Piano"
CD Review, Recommendation & Interview! 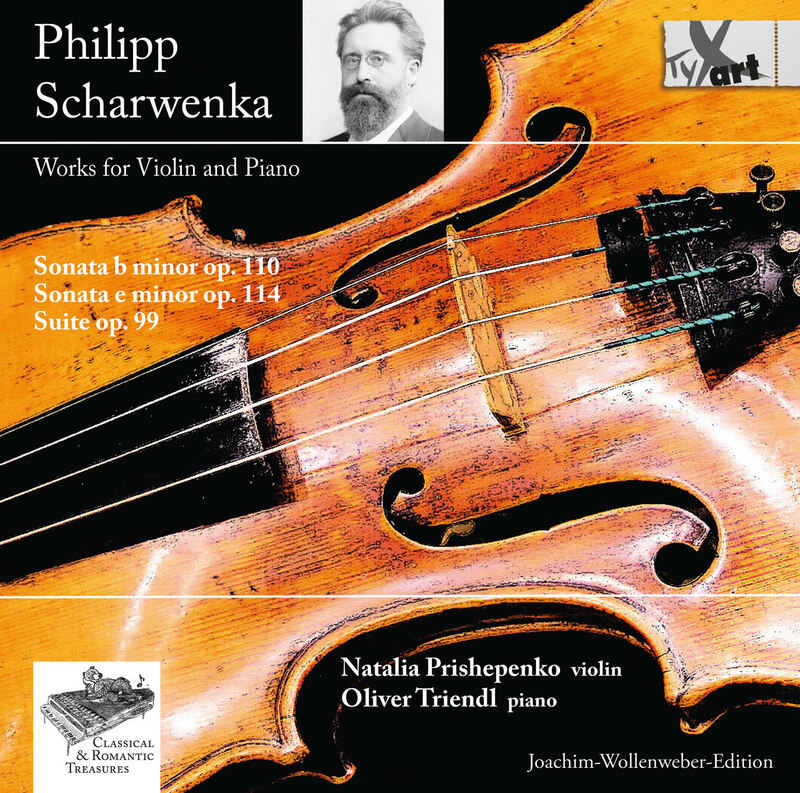 "Philipp Scharwenka: Works for Violin and Piano" ! 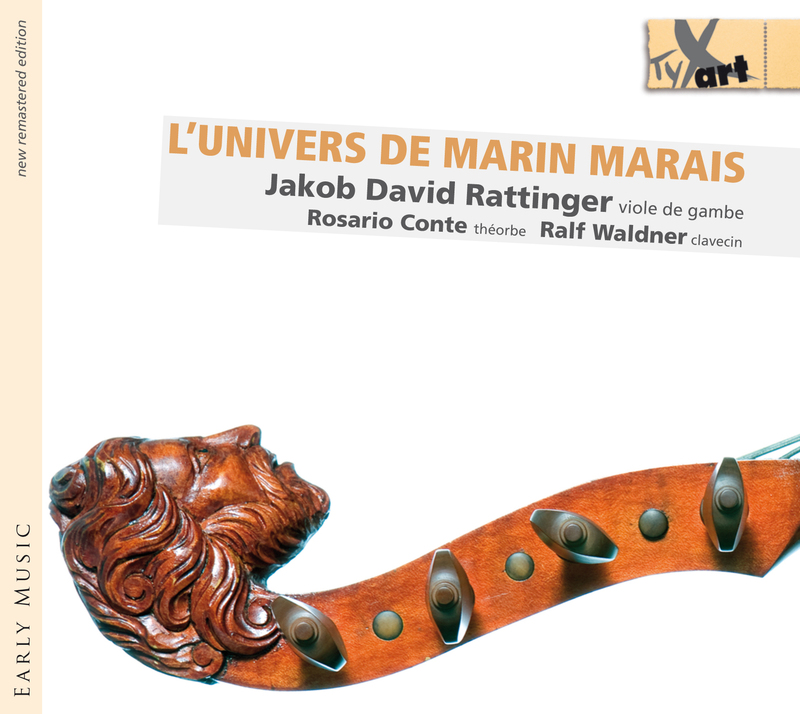 German Record Critics' Award ! 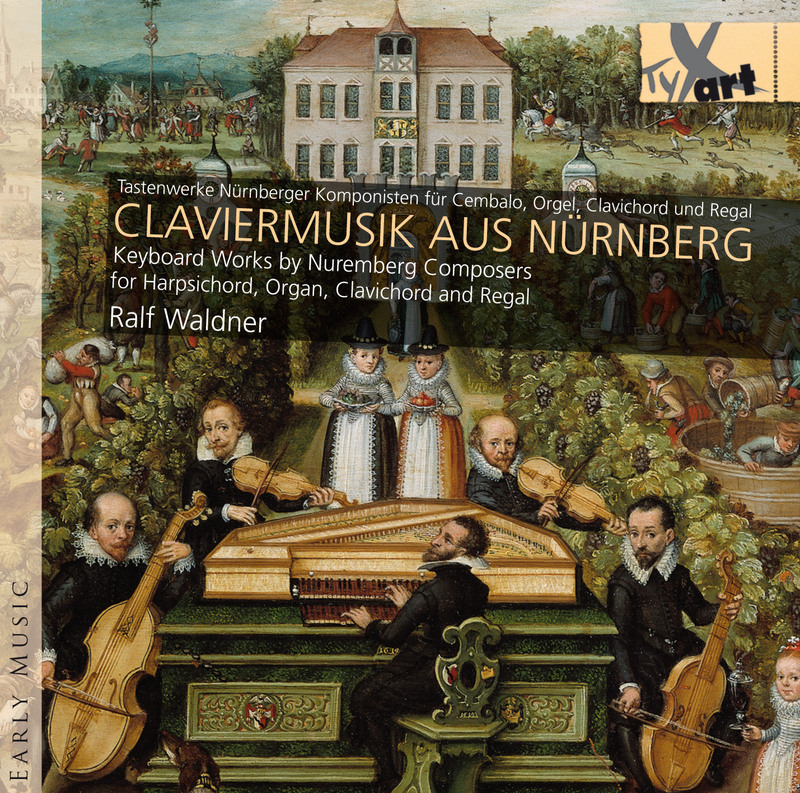 Review and Recommendation with 4 "tuning forks"! 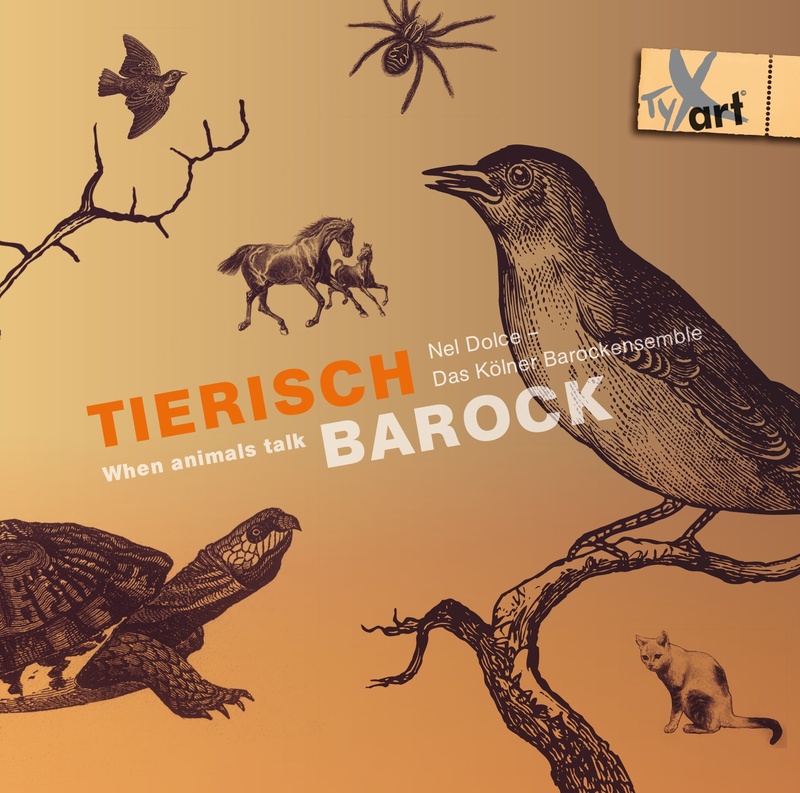 CD "Tierisch Barock - When Animals talk"
... a new sensational live recording! 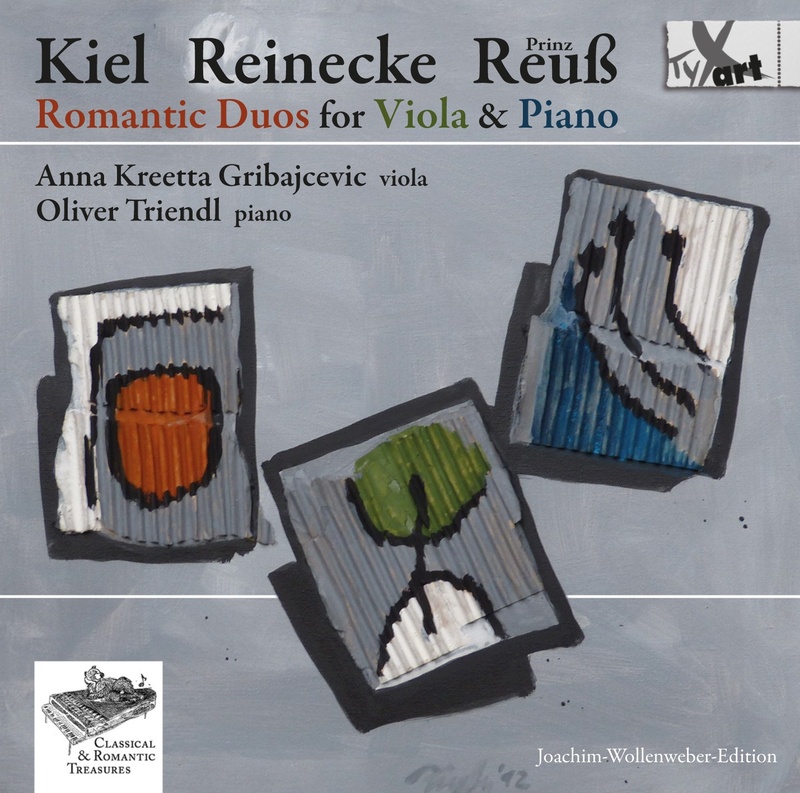 "Kiel - Reinecke - P.Reuss: Romantic Duos for Viola and Piano"
-> CD Review "Bohemian Music for Strings"
German Record Critics' Award No.3 / 2016! 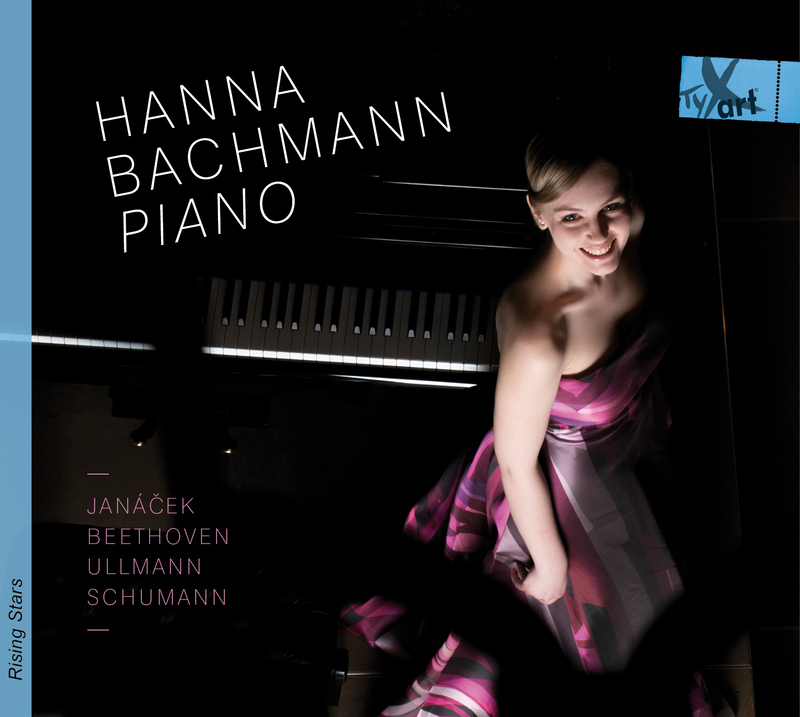 CD "Philipp Scharwenka: Works for Violin and Piano"
A Co-Production with BR KLASSIK Broadcast Corp.
Tabea Debus plays her recorder live in the studio, and chats about the St John's Smith Square Young Artists scheme, of which she is currently a beneficiary, and about her forthcoming CD. 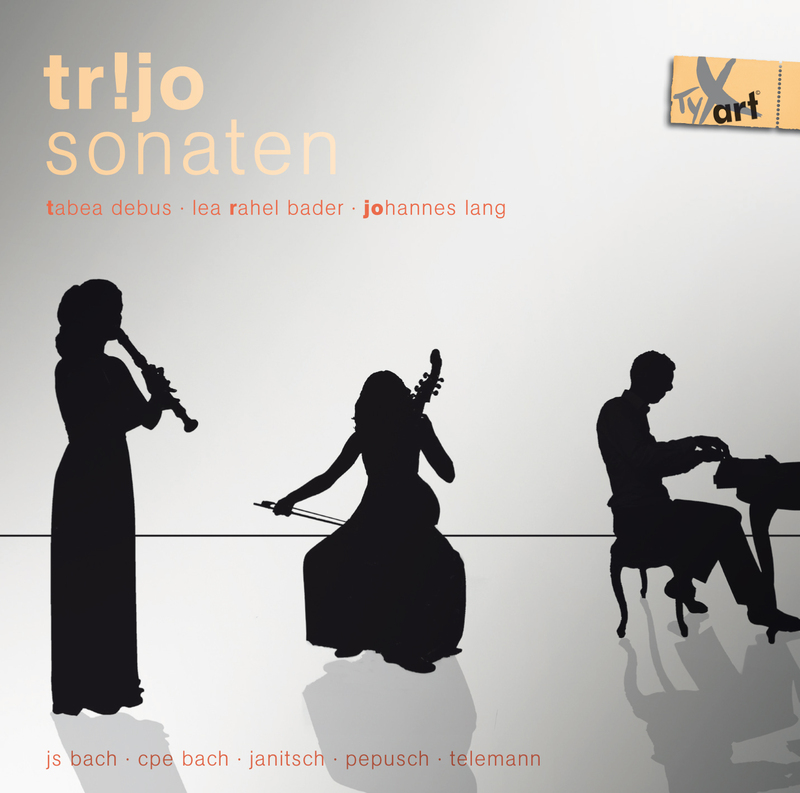 "Wonderful, the recorder of Tabea Debus!" 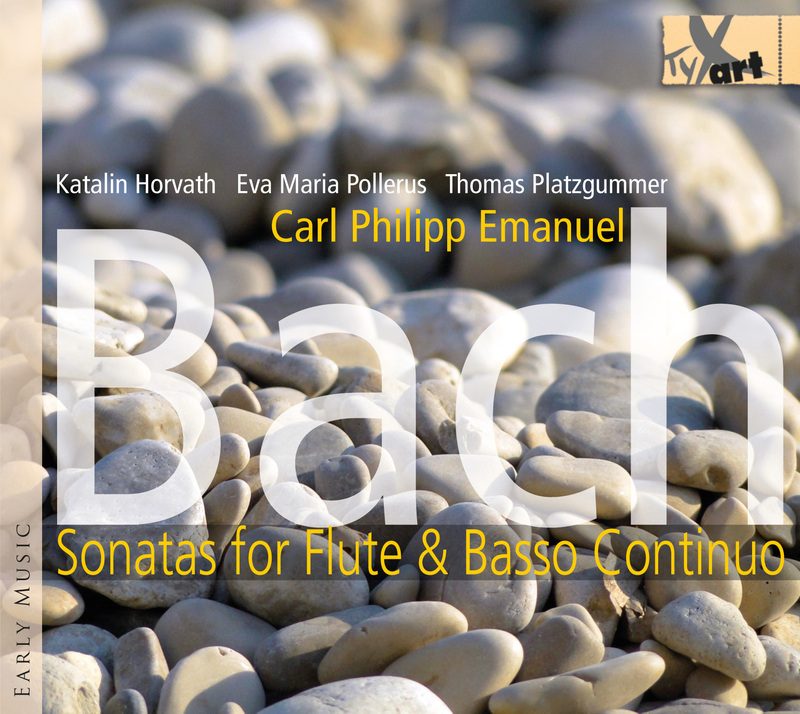 March 2016: Some of our CD releases have been submitted to the ECHO Klassik 2016! 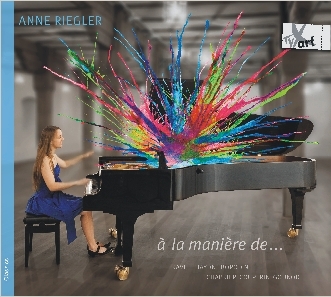 ...of the new CD Album "THE ART OF IMAGINATION"
by Queens Duo: Verena Schulte, Flute & Hanna Rabe, Harp! 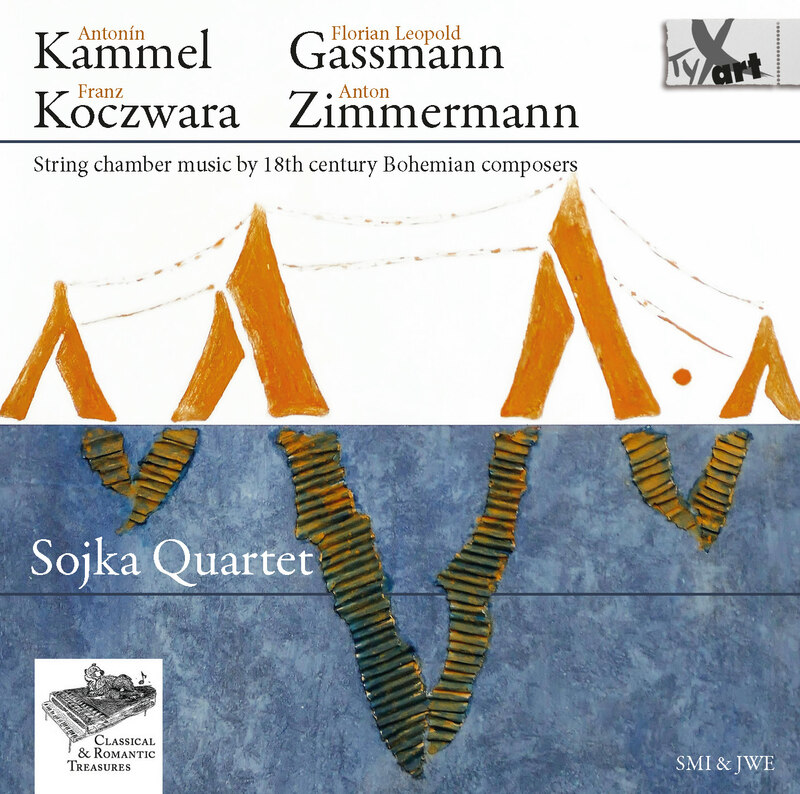 "Hermann Goetz: String Quintet & Quartet" ! 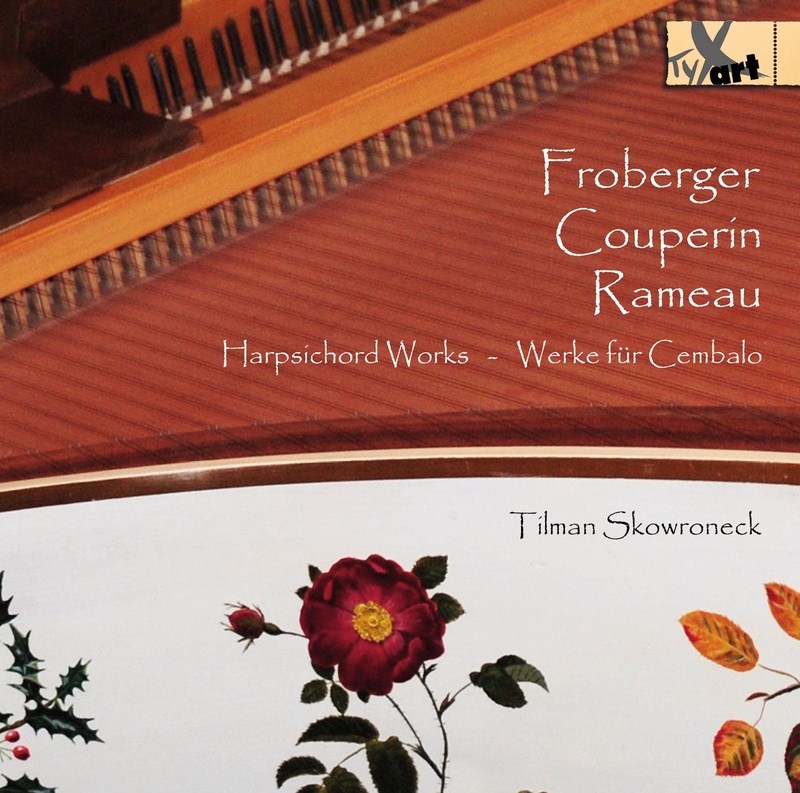 » New Christmas CDs 2015! 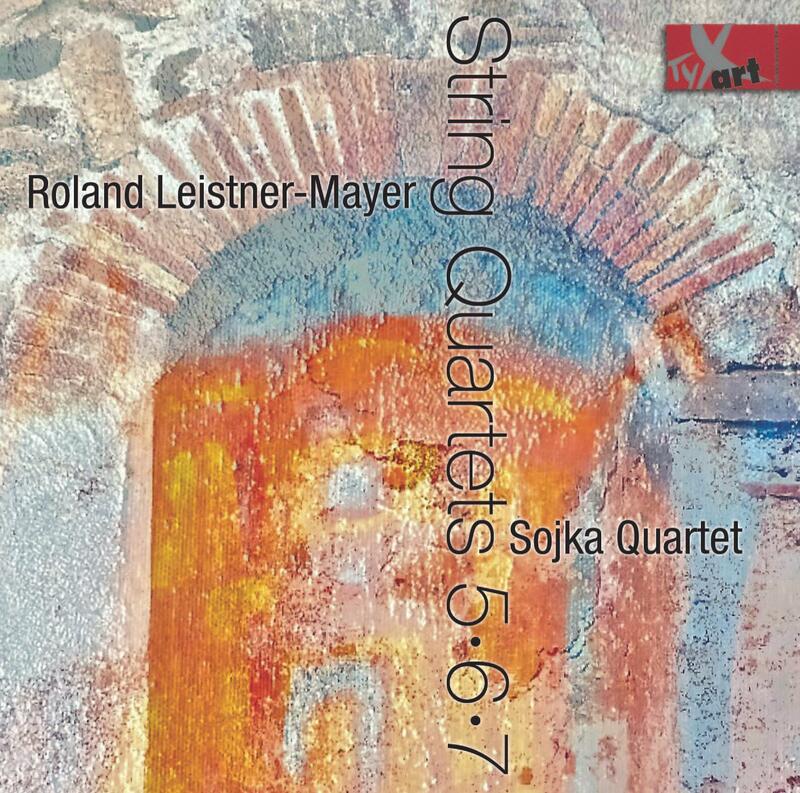 "Artistic Quality", "Sound Quality" and "General Impression". 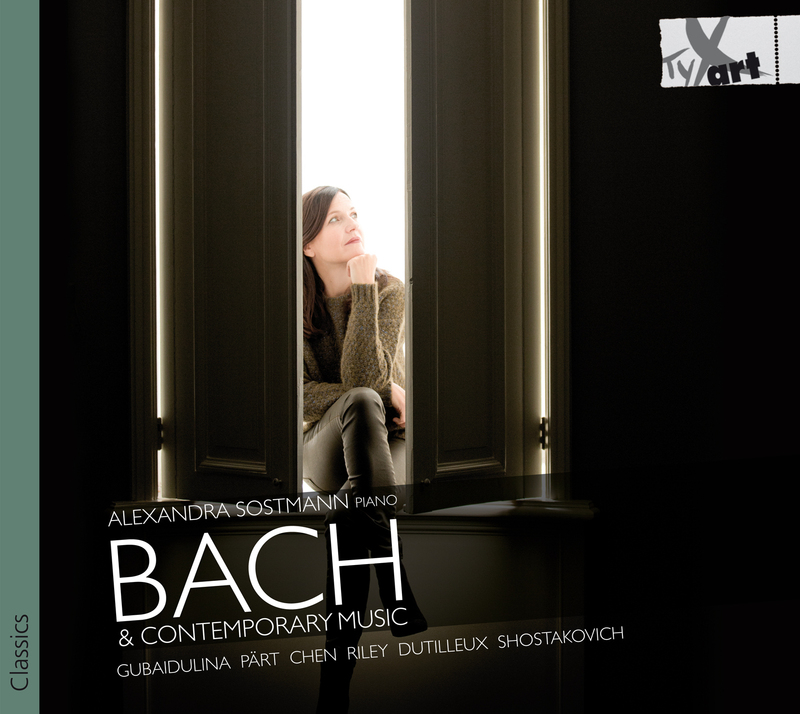 CD tip "Tierisch Barock - When animals talk"! 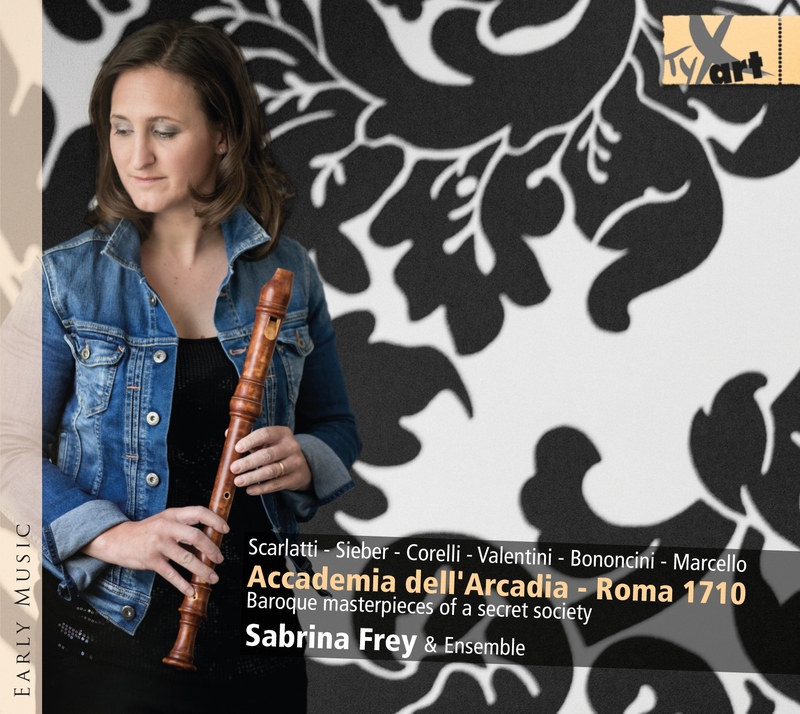 Issue 8/2015: "NEW CLASSIC ALBUMS" - "Hermann Goetz"
...of the new Album "Accademia dell'Arcadia - Roma 1710"
by Sabrina Frey & Ensemble! 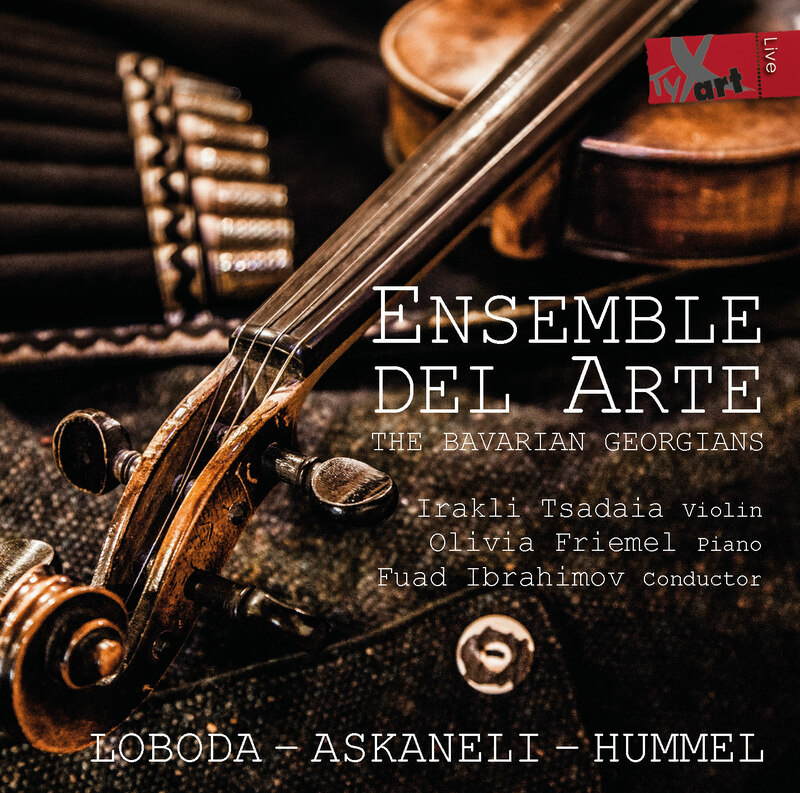 CD "Accademia dell'Arcadia - Roma 1710"
The German Record Critics' Award (PdSK) "Early Music"
Our artist Yojo, Pianist & Composer: 2nd prize and winner of the public’s choice award "Golden Centaur" - Diabelli Contest 2015. 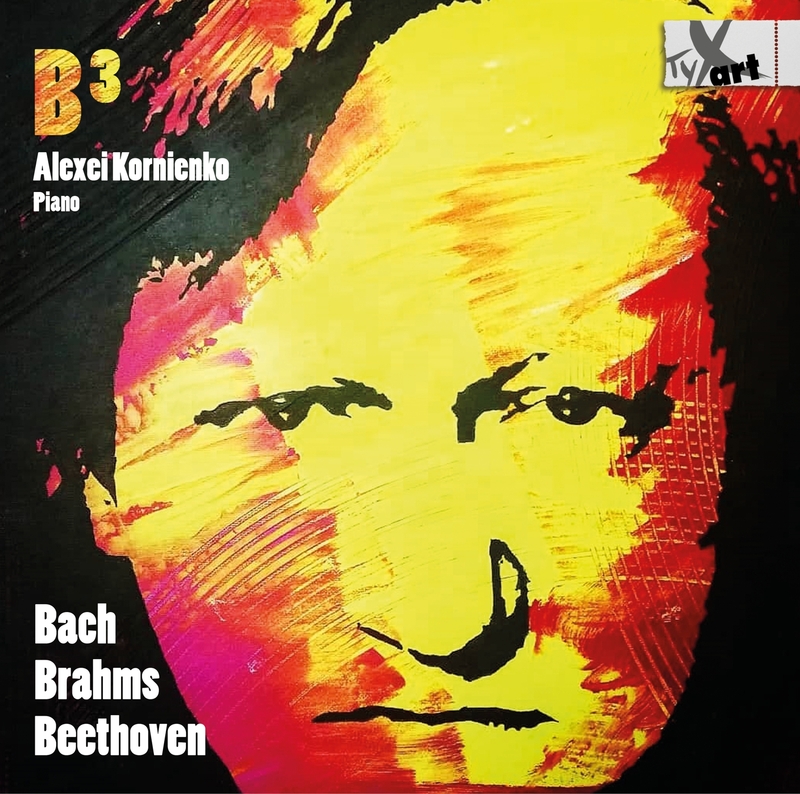 »The booklet notes indicate that Cholakian seems to be a worthy successor to the art of such pianists as Gilels and Richter. 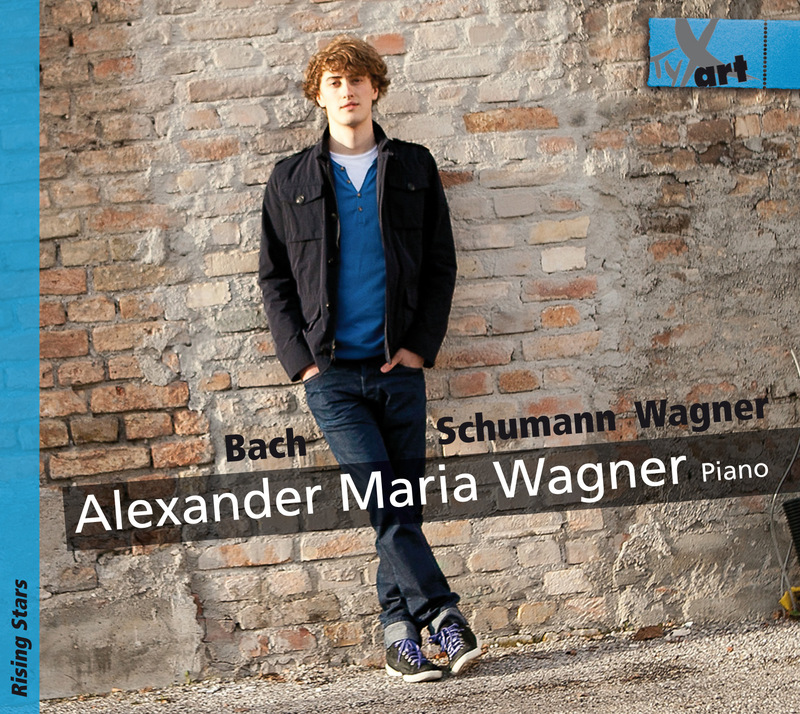 TV Portrait of the young Pianist & Composer Christoph Preiß! 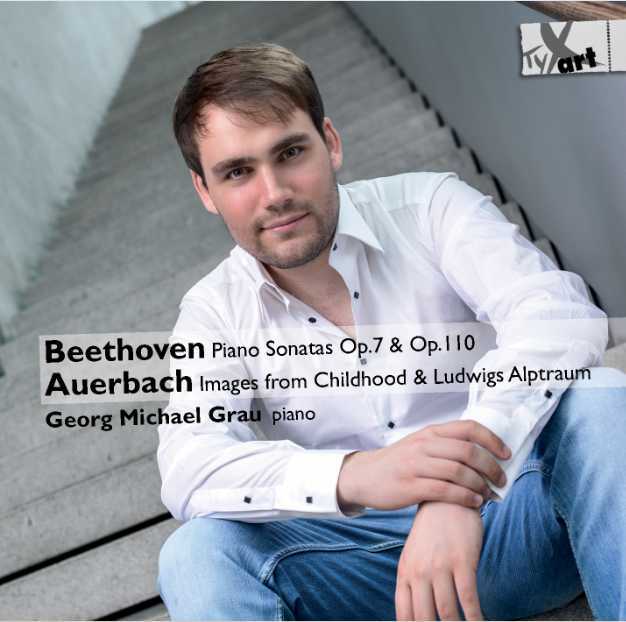 Debut CD "Christoph Preiss, 12, Piano"
CD "Capriccio sopra il genio del Bach giovanissimo"
Review & CD Tip CD "Capriccio sopra il genio..."
CD Review & Tip "Atavistic Music"
hr2 Broadcasting Corp. Germany - CD Tip! 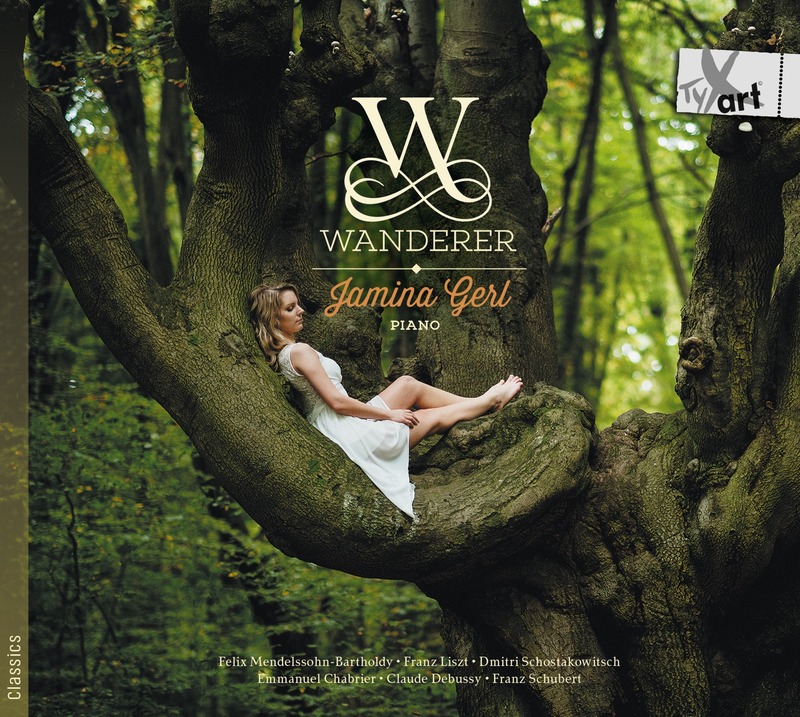 Waldner is a careful interpreter who lets the music speak for itself. 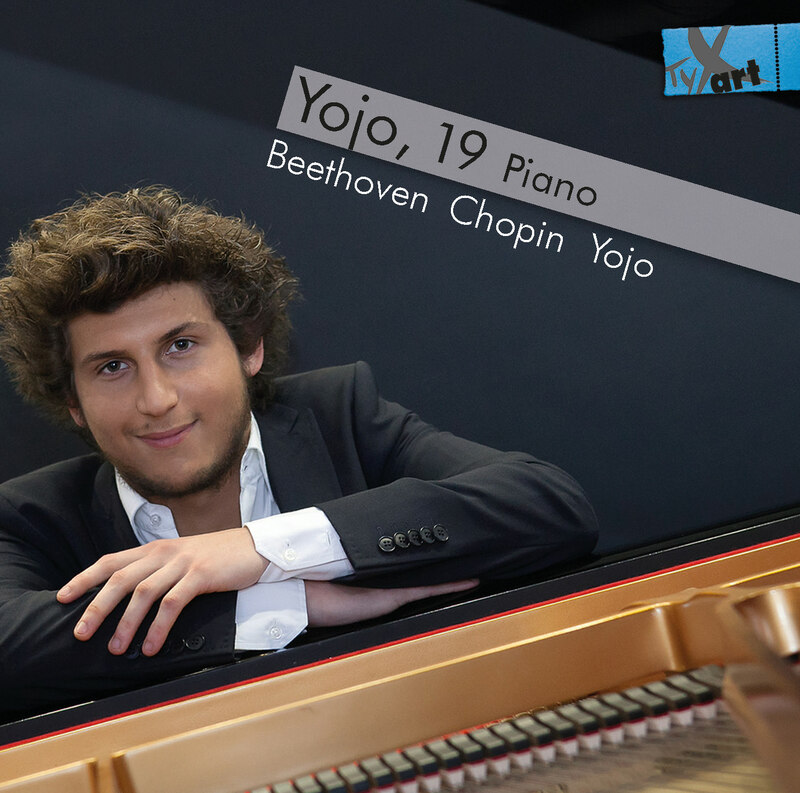 Review of his new CD "Yojo, 17, Piano"
Portrait and Interview - Pianist and Composer Yojo live! 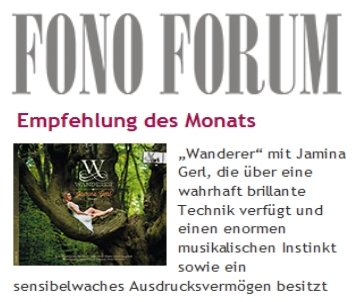 Süddeutsche Zeitung	- SZ Newspaper CD Review & Tip! 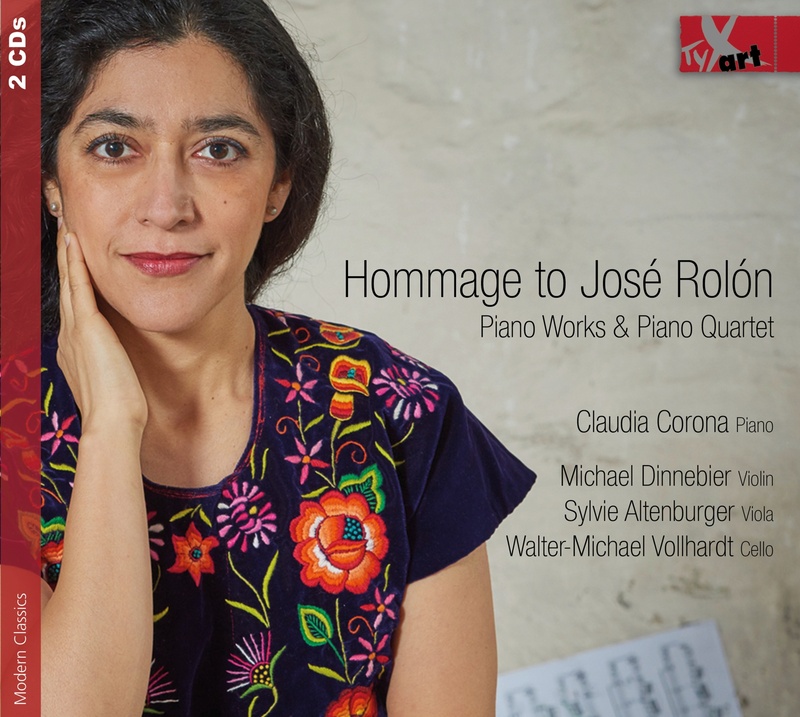 CD "L'UNIVERS DE MARIN MARAIS"
Portrait and Interview - Pianist Claudia Corona! 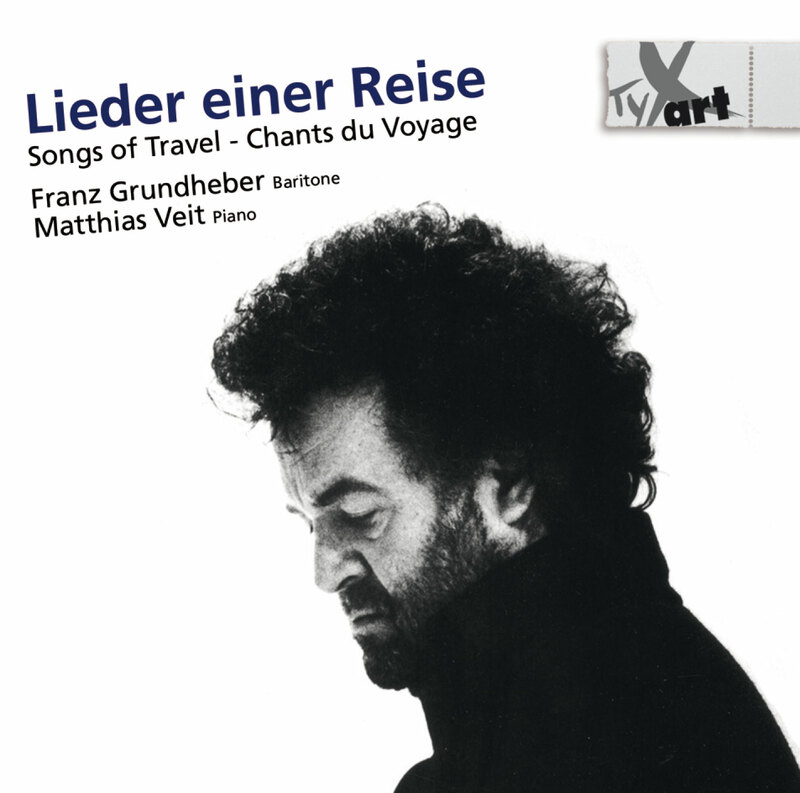 Starting February 2013: Release of the special limited LP Edition "180 gram audiophile vinyl pressing"
"The Metzler Organ in St. Jakob Friedberg, Germany"